The Supreme Court, today (November 25), has banned the sale of firecrackers in Delhi NCR. The bench headed by Chief Justice TS Thakur gave the order after Delhi witnessed the worst smog in decades. The court, on November 10, had asked the Central Pollution Control Board (CPCB) to submit a graded emergency action plan. 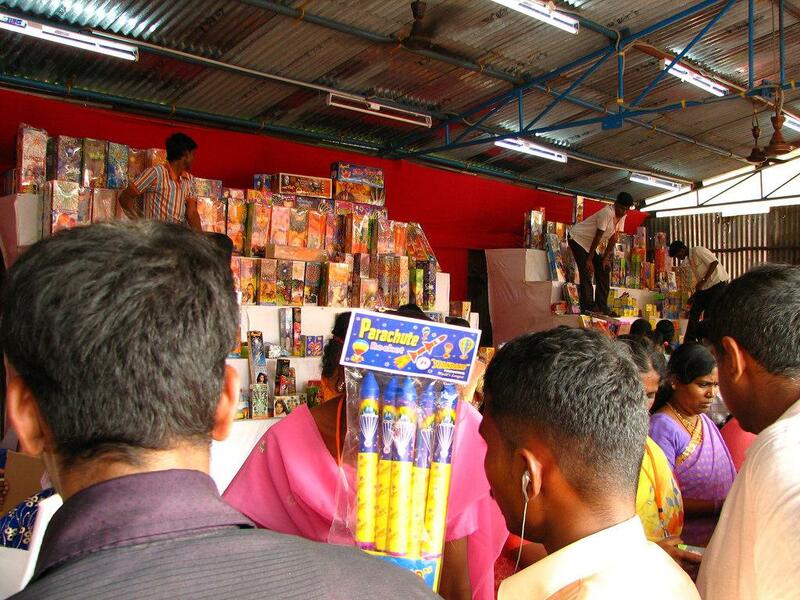 According to the apex court’s order, the licences of existing firecrackers sellers will be suspended and the government will not issue new licences to any seller. The court also said the orders should be enforced from today, till further notice or any hearing by the court. The official release of the Delhi Pollution Control Committee showed that Diwali pollution this year had remained dangerous and worse than 2015. The maximum levels of PM2.5, and all gases—nitrogen oxide, sulphur dioxide and carbon monoxide—were also higher than 2015. Adverse weather conditions, coupled with paddy burning in the neighbouring states further worsened the air quality. The government issued health advisory asking people with heart or lung disease, older adults and children to remain indoors. Sustaining the mitigation efforts for further reduction in pollution levels is turning out to be an enormous challenge. Why the ban on fire crackers is a welcome step? The chemical footprint of fire crackers is deadly. It has a major impact on children as their defense mechanism is poorer as compared to adults. Ability to metabolise and detoxify environmental agents in children is different. Due to the hyper level of physical activities in children, they inhale more volume of air as compared to adults and breathe more toxic air. In firecrackers, there are carbon and sulphur which are required to burn, producing a range of gases. Firecrackers also contain other chemicals that act as colouring agent, reducing agent, oxidiser, stabiliser and binder. While antimony sulphide is used for glitter effect, barium nitrate is used for emitting green colour. Lithium, copper and strontium are used for red, blue and purple effects. Most of these toxins accumulate in the body over long time, triggering cancer.